Great value car hire, from Clio's up to Citroen Picasso. Free delivery and collect if booked for 2 days or more. No mileage charges. 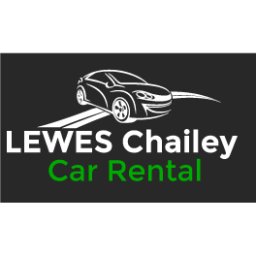 20 mile radius of Lewes. Open some weekends.